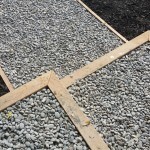 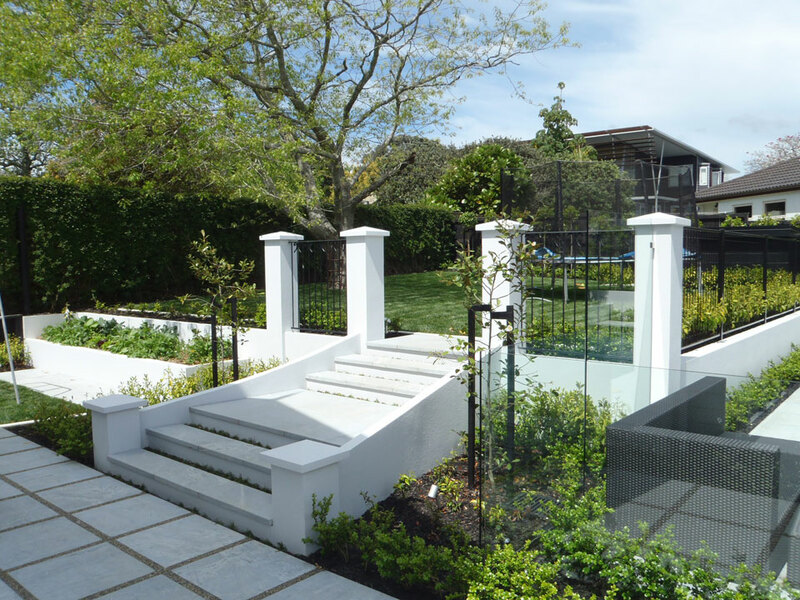 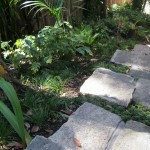 Steps - Landscape design, garden care services and gardening maintenance with Auckland landscaping company Second Nature Landscapers New Zealand. 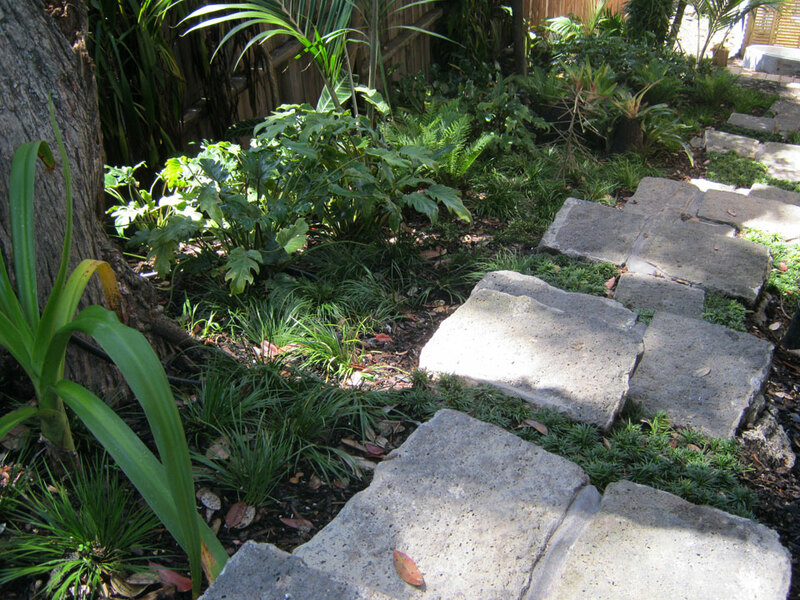 With the benefit of good design and careful construction, steps can become more than a means of access between different levels in a garden. 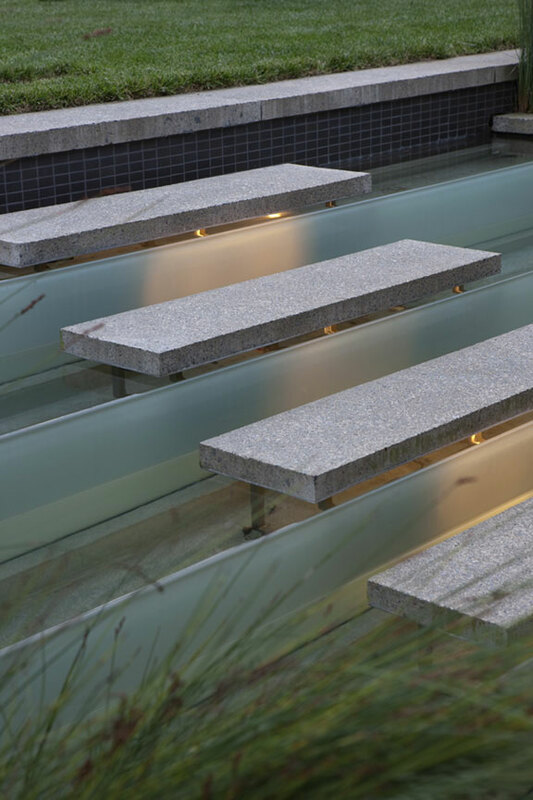 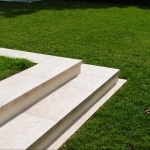 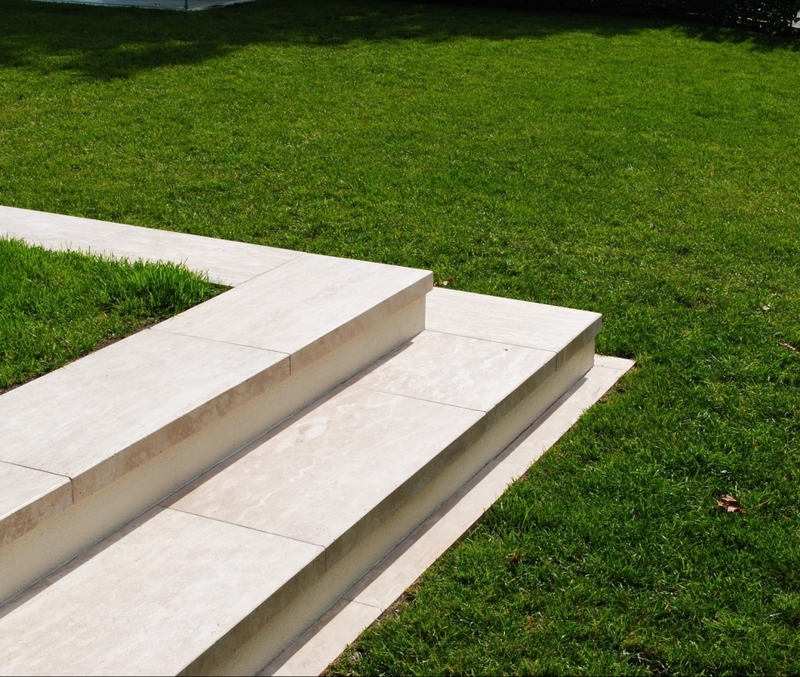 Steps can be feature points, leading the eye, inviting you to explore other areas of a garden, providing a place to sit or making a bold design statement. 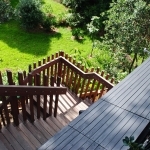 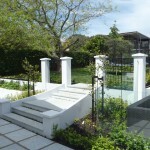 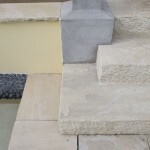 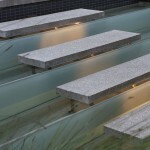 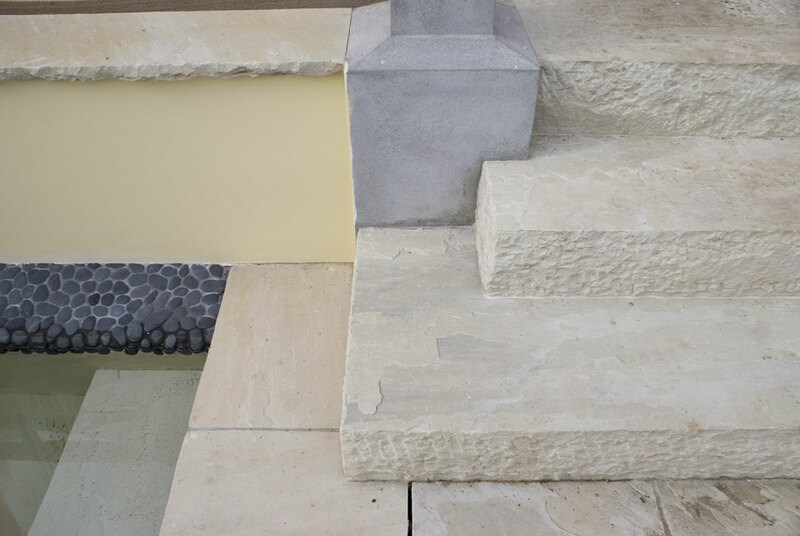 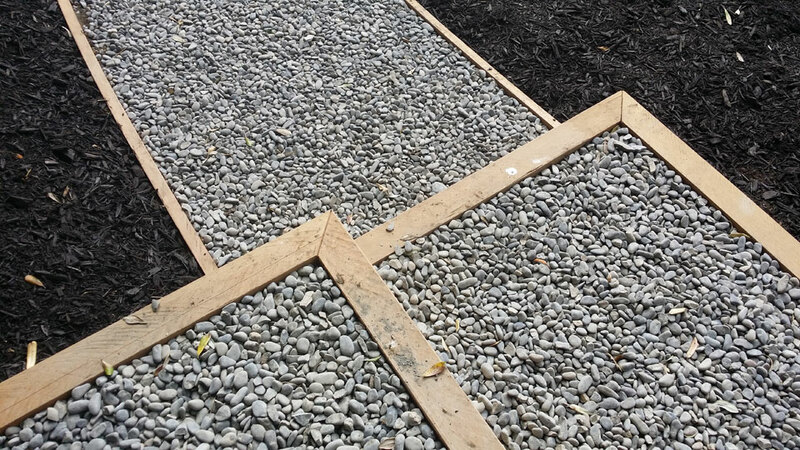 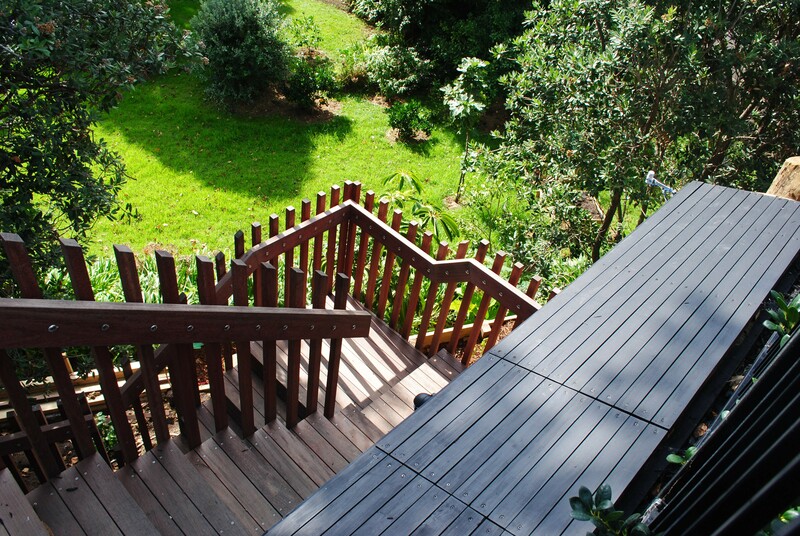 Second Nature can design and build steps in a wide range of materials including timber, rock, stone, tile or concrete.